Esta uses several warehouses in Rotterdam, where we maintain very close links with. Because we are not tied to one warehouse, we are flexible and can offer you the proper storage and handling facility allowing your shipment the specific treatment it needs. All warehouses have of course the right permits required for the storage and transfer of both free and bonded cargo. All shipments are counted and inspected on entry for possible damage and deficiency to make sure that your shipment is received in good order and condition. But we do more; repackaging, neutralize, counting, photographing, picking, supply chain management. 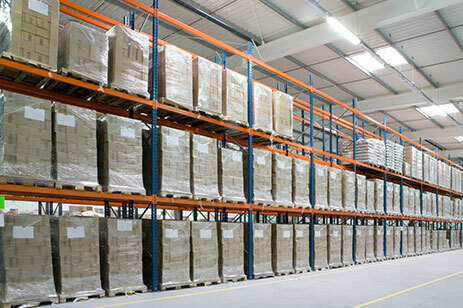 A full customised warehousing service!